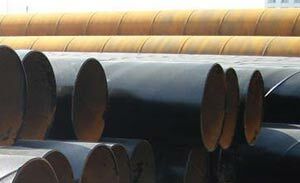 TRIO STEEL IS A LEADING MANUFACTURER, SUPPLIER AND EXPORTER OF Flanges. We provide a complete and best quality range of Welding Neck Flanges.Welding Neck Flanges are used in constructions, food industry, pharmaceutical industry, petrochemical industry, automotive industry, municipal and decorative purposes. All Welding Neck Flanges are individually covered so that the premium quality of materials is retained and there are no damges in the last stages of production. 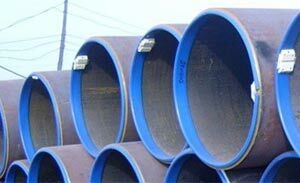 Other Name: Weld Neck Flanges, WN Flanges, WNRF Flanges, Welding Neck Flanges Weld neck pipe flanges attach to the pipe by welding the pipe to the neck of the pipe flanges. ANSI B16.5, ASME B16.5, ASA B16.5, WELD NECK FLANGES, WNRF FLANGES, WELDING NECK FLANGES, material carbon steel A105, A350, A36 etc, stainless steel A182 etc, size 1/2″ – 80″, pressure class 150 to class 2500. 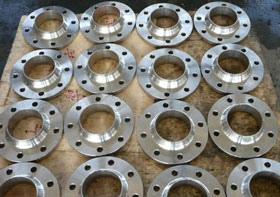 BS4504, WELD NECK FLANGES, WNRF FLANGES, WELDING NECK FLANGES, material carbon steel A105, C22.8, RST37.2, S235JR, P235GH, P245GH, P250GH, P265GH, Q235 etc, size DN15-DN2000, NB15-NB2000, pressure class PN6-PN100, T6/5, T10/5, T16/5, T25/5, T40/5 etc. 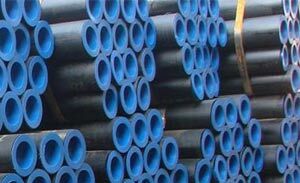 BS10 Table D, Table E, WELD NECK FLANGES, WNRF FLANGES, WELDING NECK FLANGES, material carbon steel A105, C22.8, RST37.2, S235JR, P235GH, P245GH, P250GH, P265GH, Q235 etc, size DN15-DN2000, NB15-NB2000. DIN, UNI, EN1092-1, WELD NECK FLANGES, WNRF FLANGES, WELDING NECK FLANGES, material carbon steel A105, C22.8, RST37.2, S235JR, P235GH, P245GH, P250GH, P265GH, Q235 etc, size DN15-DN2000, pressure class PN6, PN10, PN16, PN25, PN40. SABS1123, SANS1123, WELD NECK FLANGES, WNRF FLANGES, WELDING NECK FLANGES, material A105, Q235 carbon steel, mild steel, size NB15-NB2000, Class T600/5, T1000/5, T1600/5, T2500/5, T4000/5. 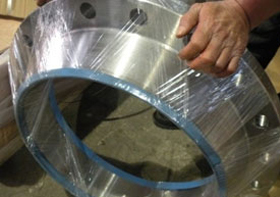 GOST 12821 FLANGES, WELD NECK FLANGES, WNRF FLANGES, WELDING NECK FLANGES, material carbon steel A105, C22.8, RST37.2, S235JR, P235GH, P245GH, P250GH, P265GH, Q235 etc, size DN15-DN2000, pressure class PN0.6Mpa, PN1.0Mpa, PN1.6Mpa, PN2.5Mpa, PN4.0Mpa. 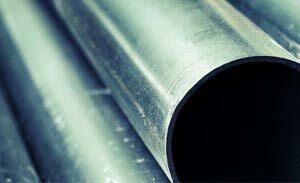 T = Nominal wall thickness of pipe. 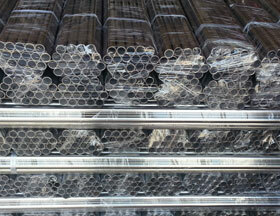 Bevel for Wall Thicknesses T from 5 mm to 22 mm inclusive. All Welding Neck Flanges are individually covered so that the premium quality of materials is retained and there are no damges in the last stages of production. 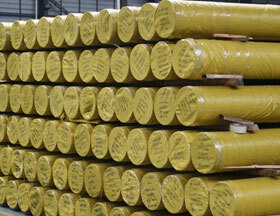 We also ensure that we deliver our orders promplty and that the quality remains intact. 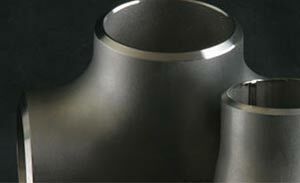 All Welding Neck Flanges have imprints on them to highlight the specification of the pipes.